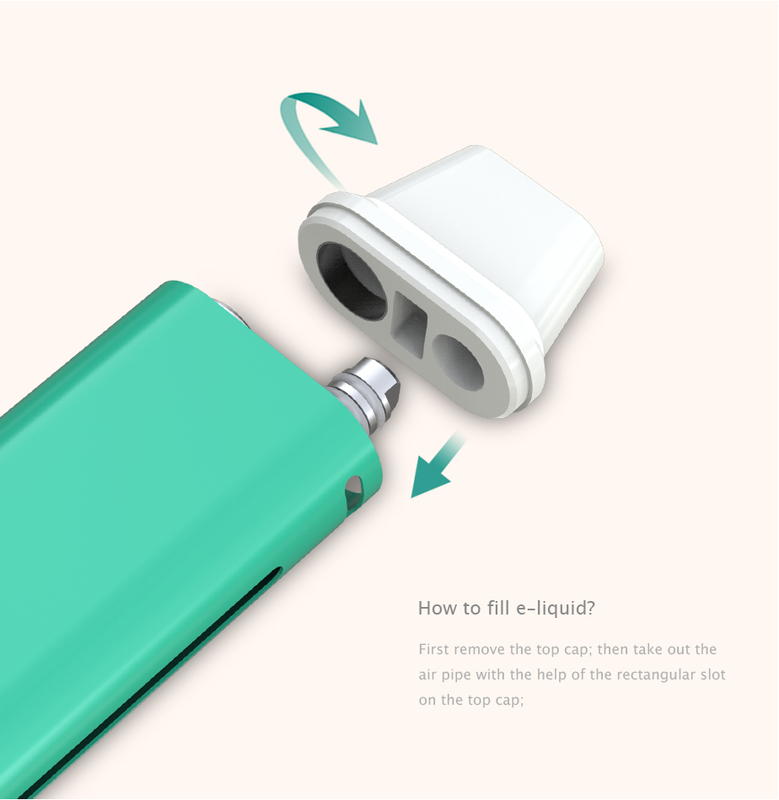 Eleaf iCare Mini is a mini version of iCare kit. It has smaller size and cuter that iCare. 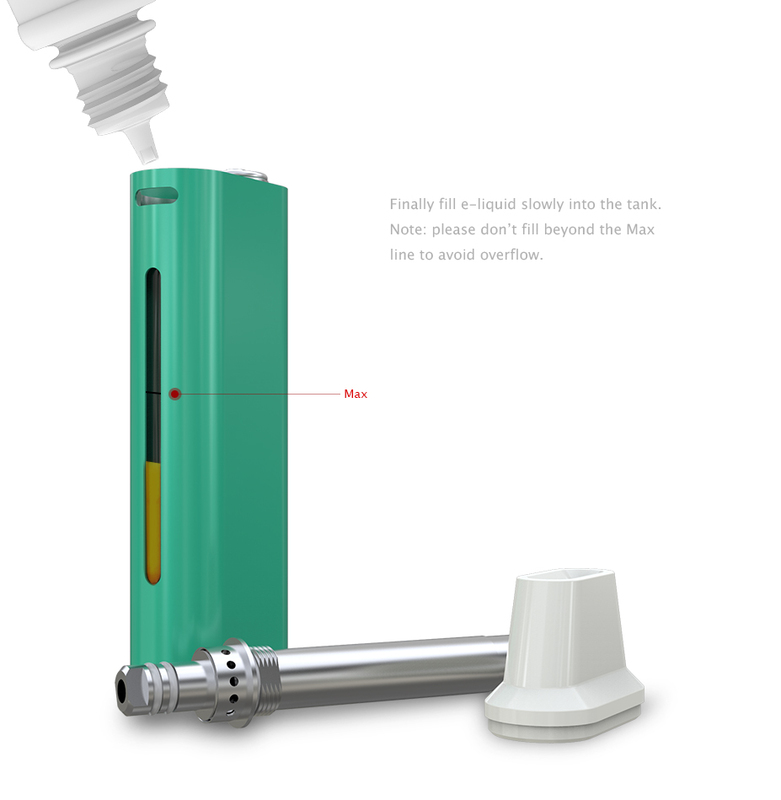 The internal tank features 1.3ml liquid capacity and you can also refill it from the top. 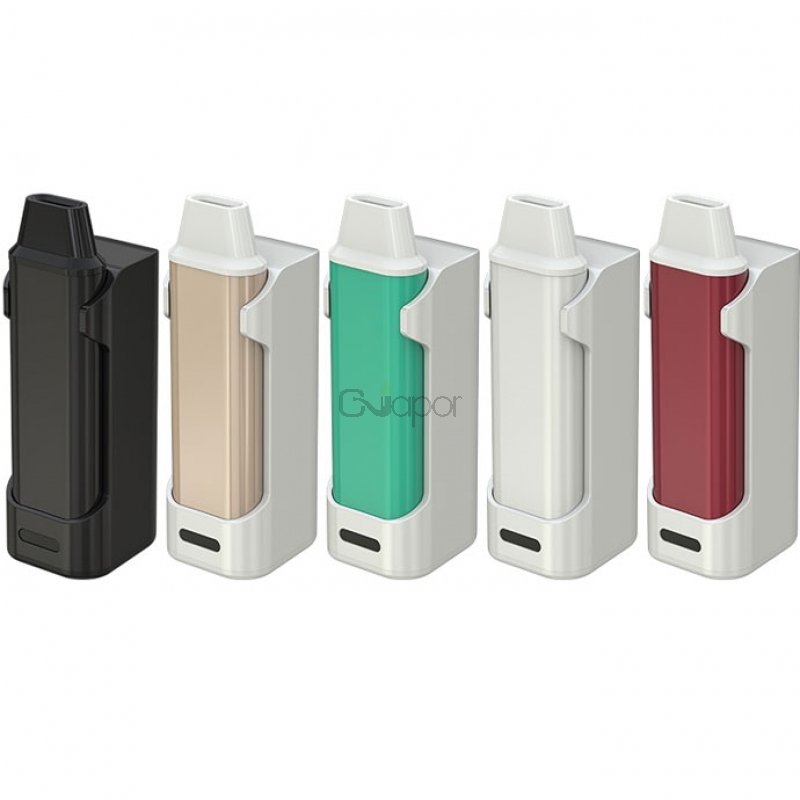 The battery capacity is 320mah, it also can support maximum output up to 15W. 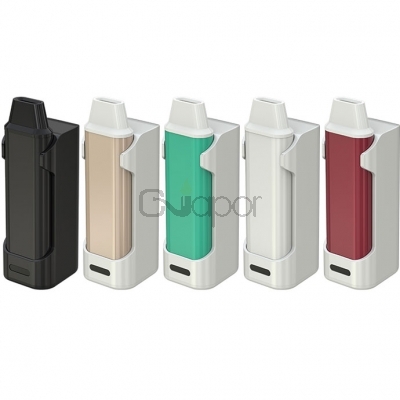 This kit also with intuitive three color LEDs, you can easily check the battery status by a simple glance at the color of the light. 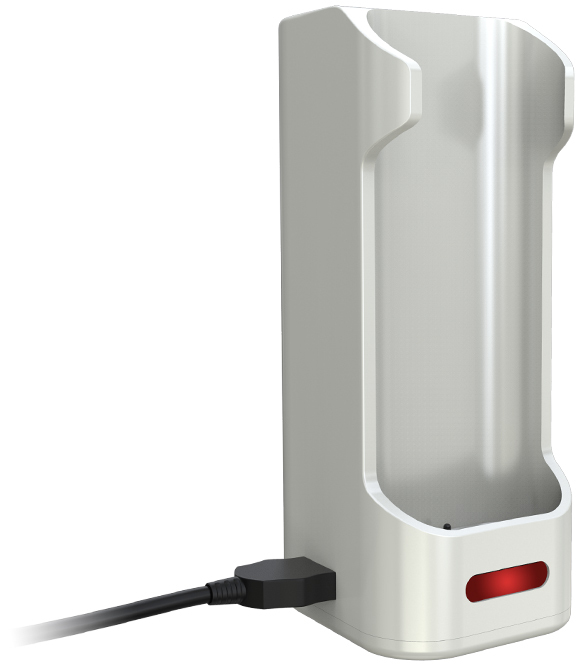 In addition, the iCare Mini comes with a sustainable iCare Mini PCC of 2300mAh battery capacity to charge it.